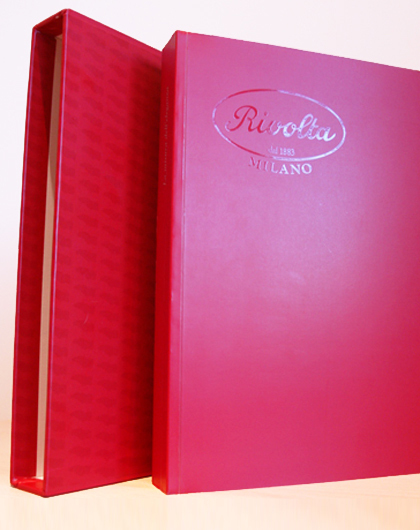 Rivolta is a venerable Milanese shoe maker. This beautiful book celebrates the art of making shoes. View my chapter from Rivolta: The Measure of Elegance here. See more on the work of Rivolta here.